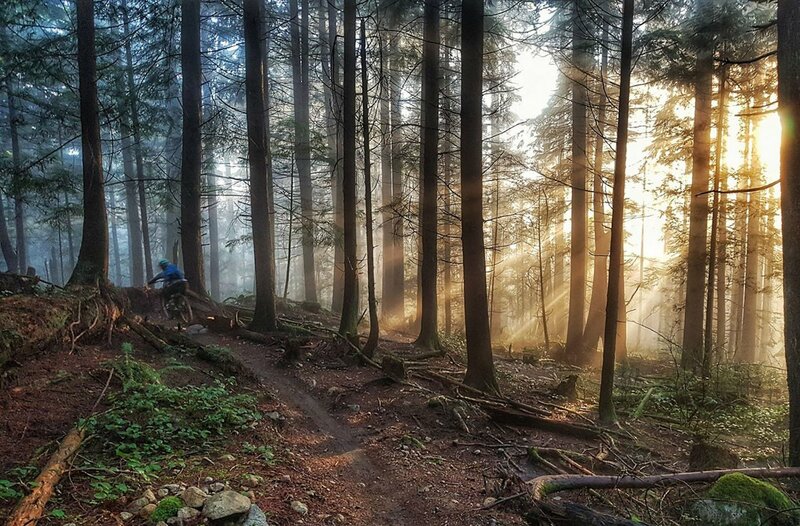 Explore the world’s greatest Mountain Biking destination with an end-to-end provider that has industry certified guides and instructors. 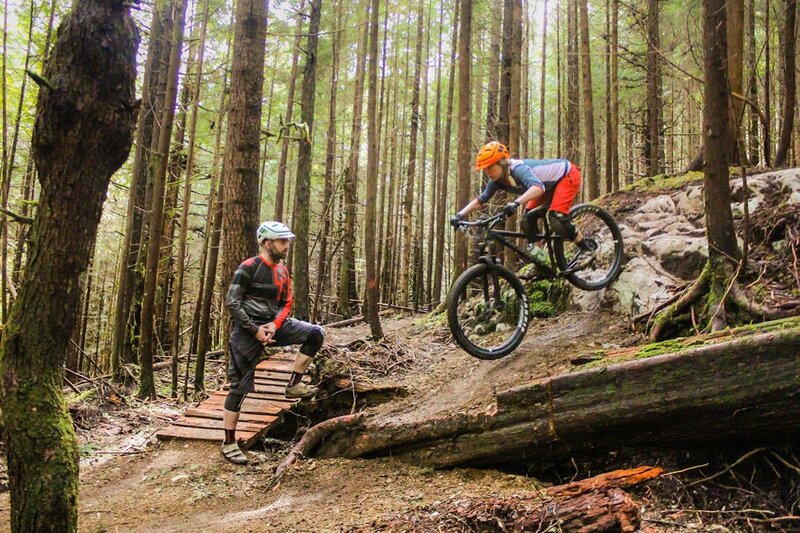 RideHub is a great place to hone your skills with a skills camp or coaching. 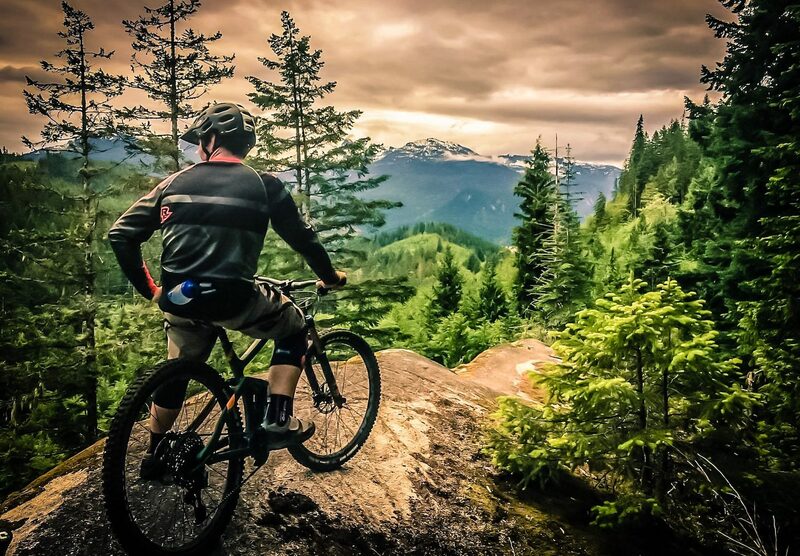 If you are ready to explore, their guided rides or rental bikes will take you around the incredible and vast trail networks that the Sea to Sky Corridor has to offer. Experiences include camps and clinics, private instruction, guided rides and optional lodging.